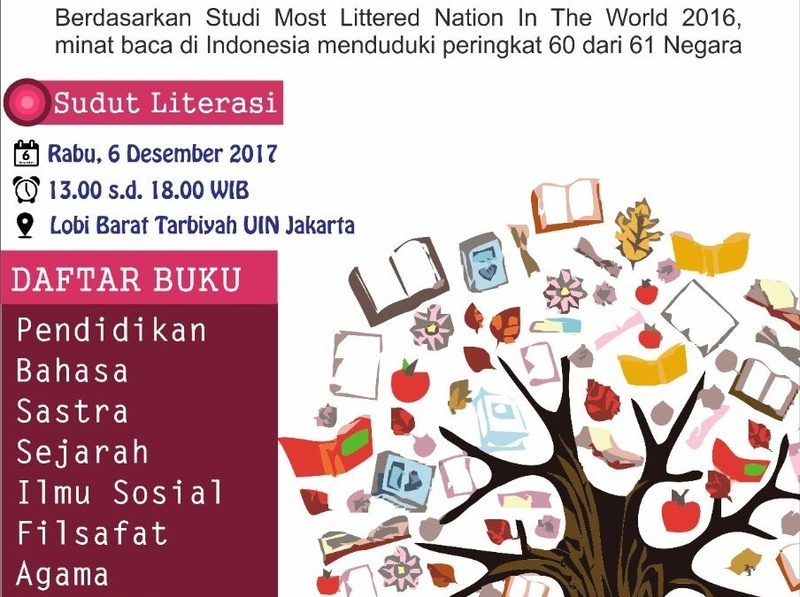 FITK, UIN News Online – According to Most Littered Nation in the World 2016 study, reading interest in Indonesia was ranked 60 out of 61 countries. That means Indonesia occupies the 2nd position from the bottom. This has become a big whip for the Indonesian nation, which actually has great figures who write many books. 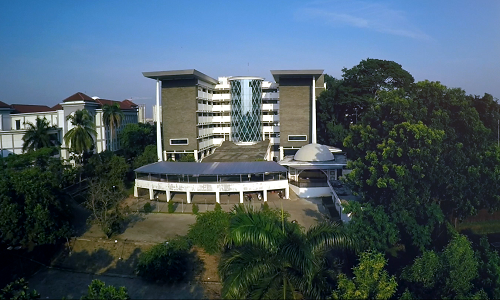 The three communities are Komunitas Lorong mahasiswa Jurusan Pendidikan Bahasa dan Sastra Indonesia, Forum Kajian Ilmu Sosial Pendidikan Ilmu Pengetahuan Sosial, dan Hantu Intelektual Jurusan Manajemen Pendidikan. According to the chairman of Komunitas Lorong Rizki Ramadhan to UIN News Online on Friday, (12/1/2017), this event will be held FITK UIN Jakarta West Lobby on November 6th, 2017. Starting from 13.00 until 18.00. “We will provide hundred books, such as education, language, literature, history, social sciences, philosophy, religion, art, culture, also journals and magazines,” he said. Reading interest, he continued, should start from the academicians in order to produce the next generation who love to read. 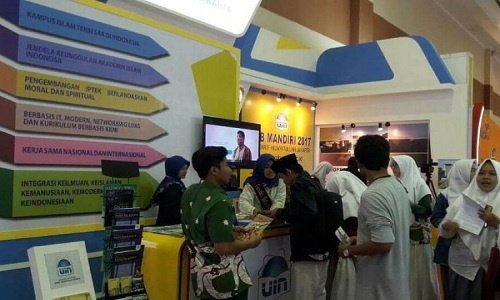 Moreover, by seeing the lack of student participation especially in UIN Jakarta, which often engaged themselves with a smart phone without any intense reading activity. This is what makes us moved to create a medium so that students can further increase their reading interest to become academicians who will be able to transmit this reading culture to the next generation. Thus, he added, this event is expected to help students who want to spend time to read and enrich their knowledge and information.